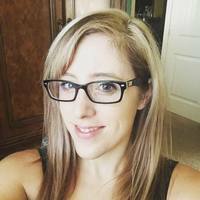 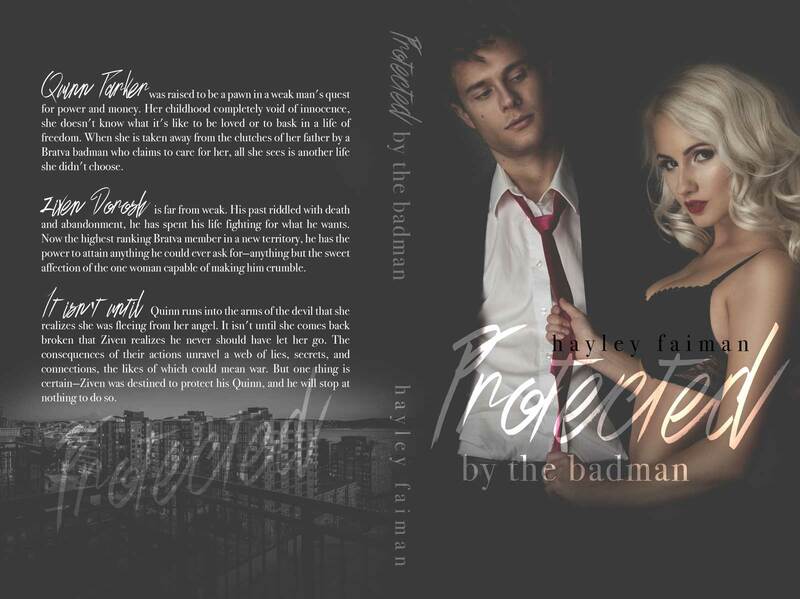 Brentlee Johnson-Corbin has always followed her mother's rules, even when it meant marrying a man she knew wasn't her happily-ever-after. 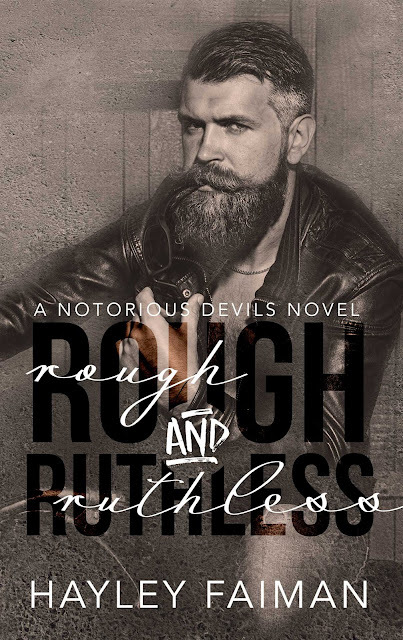 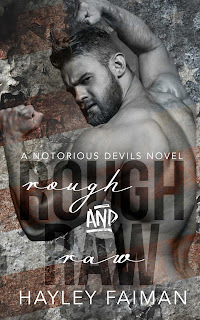 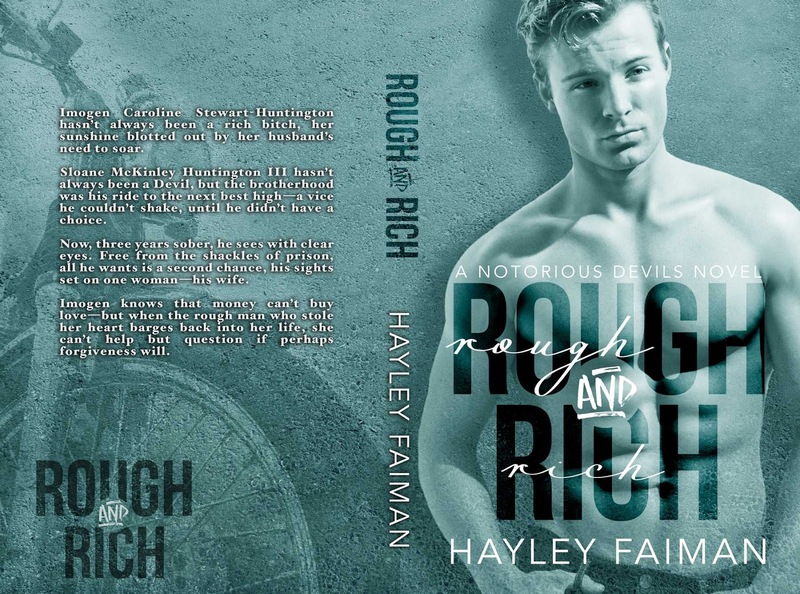 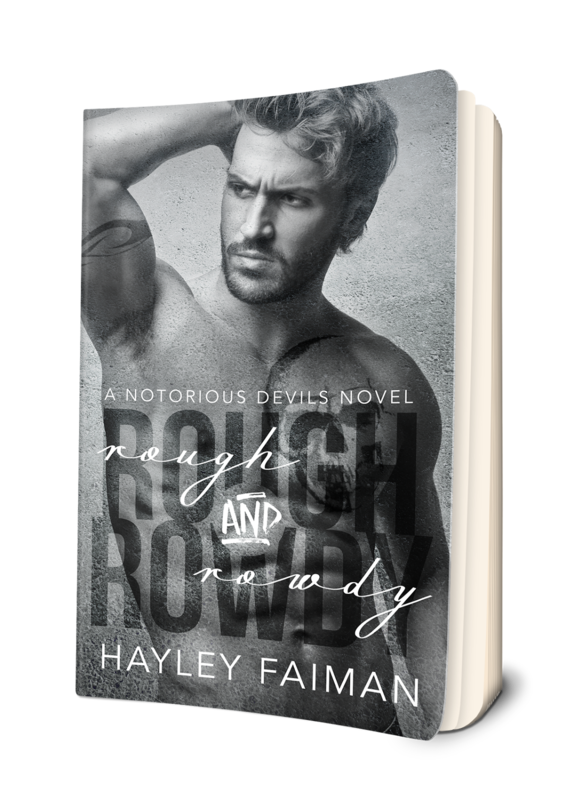 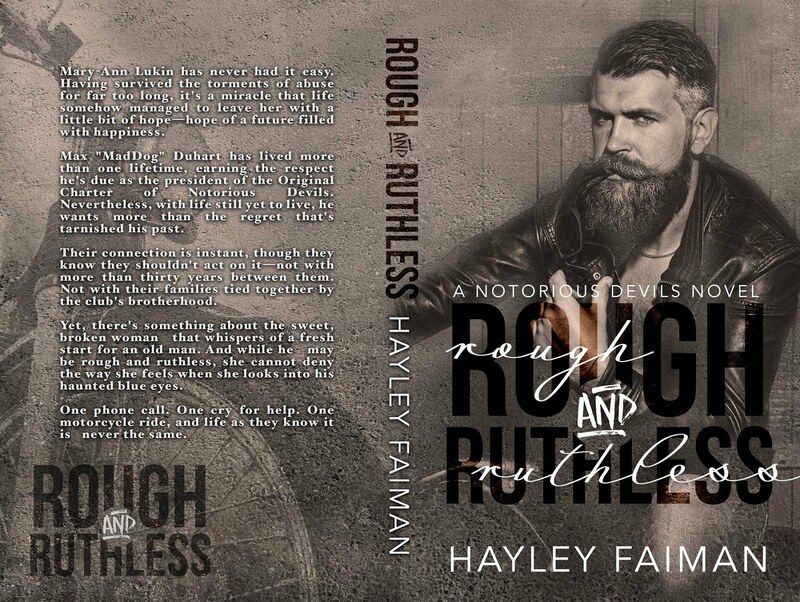 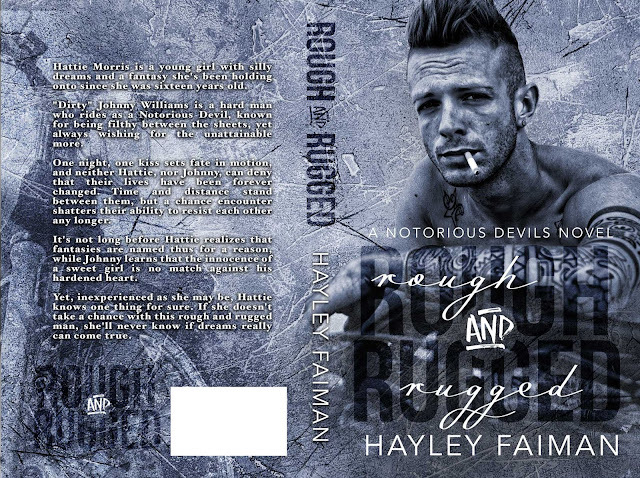 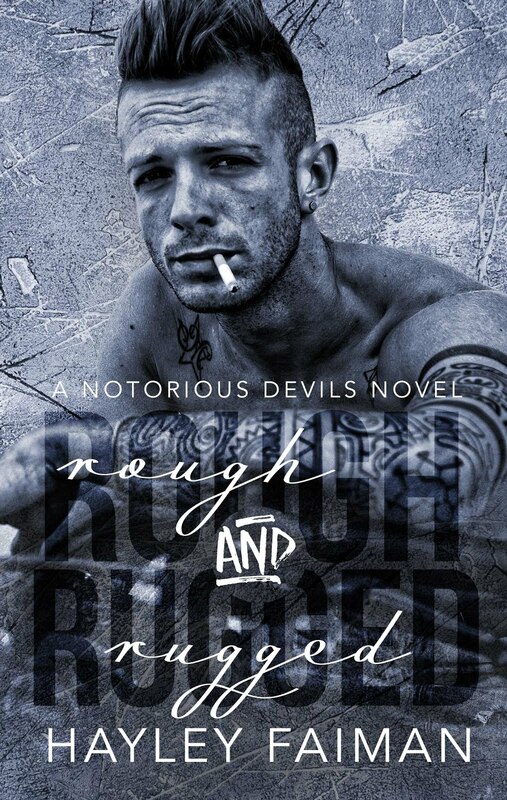 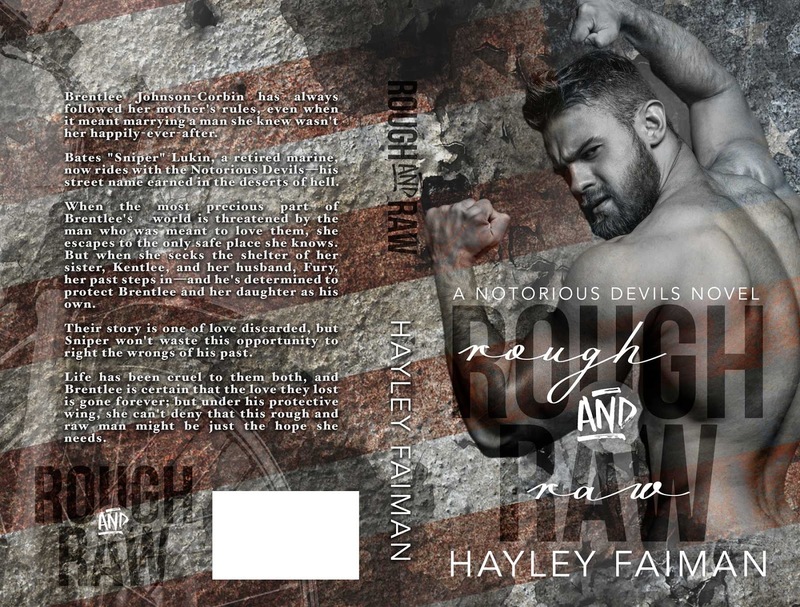 Bates "Sniper" Lukin, a retired marine, now rides with the Notorious Devils—his street name earned in the deserts of hell. 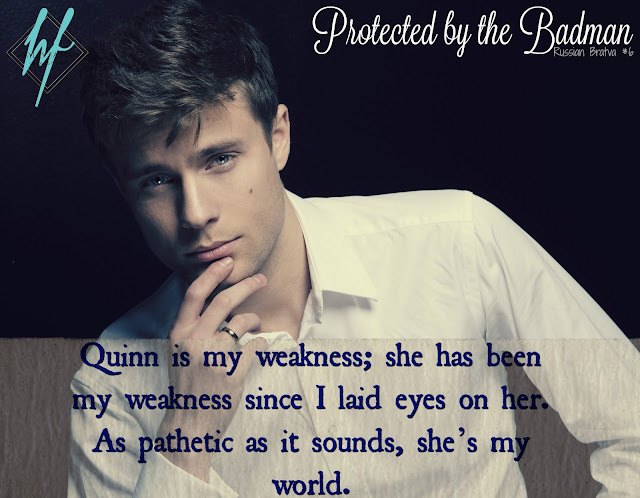 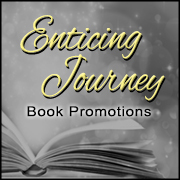 When the most precious part of Brentlee's world is threatened by the man who was meant to love them, she escapes to the only safe place she knows. 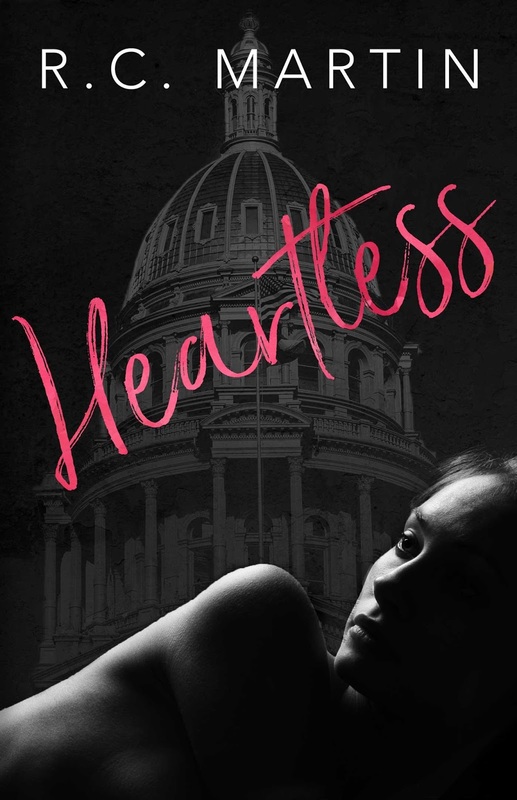 But when she seeks the shelter of her sister, Kentlee, and her husband, Fury, her past steps in—and he's determined to protect Brentlee and her daughter as his own. Their story is one of love discarded, but Sniper won't waste this opportunity to right the wrongs of his past. 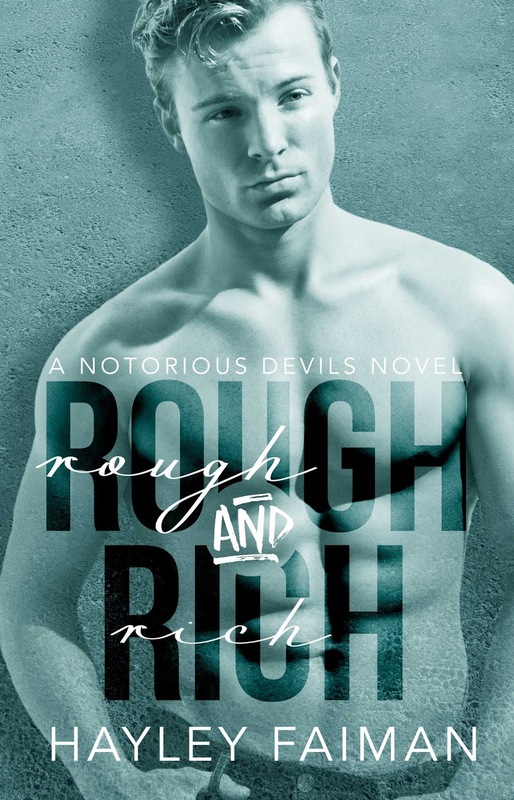 Life has been cruel to them both, and Brentlee is certain that the love they lost is gone forever; but under his protective wing, she can't deny that this rough and raw man might be just the hope she needs.